Commodity Channel Index (CCI) is an oscillator indicator which accurately identifies overbought or oversold levels. It was developed by Donald Lambert in 1980, and was originally supposed to be used exclusively for commodities trading, but later it found its application in Stocks and Futures as well. CCI compares current price to the average price for a given time period. If the current price is greater than the average price CCI indicates Overbought condition, while if the current price is less than average price CCI indicates Oversold condition. CCI value oscillates between two extremes, hence its is particularly useful for Mean reversion Trading systems. 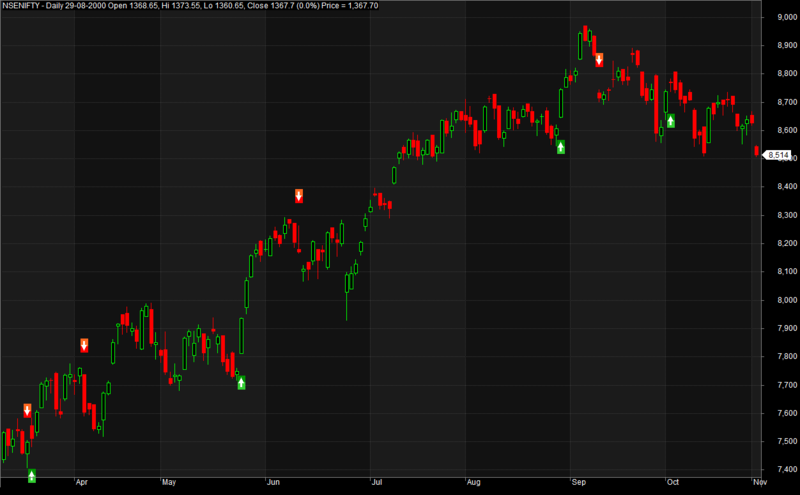 However CCI divergence can be used to identify trends too. In this post we’ll go through a very simple CCI Trading System. The results of this system is quite impressive and consistent when backtested on Daily timeframe. 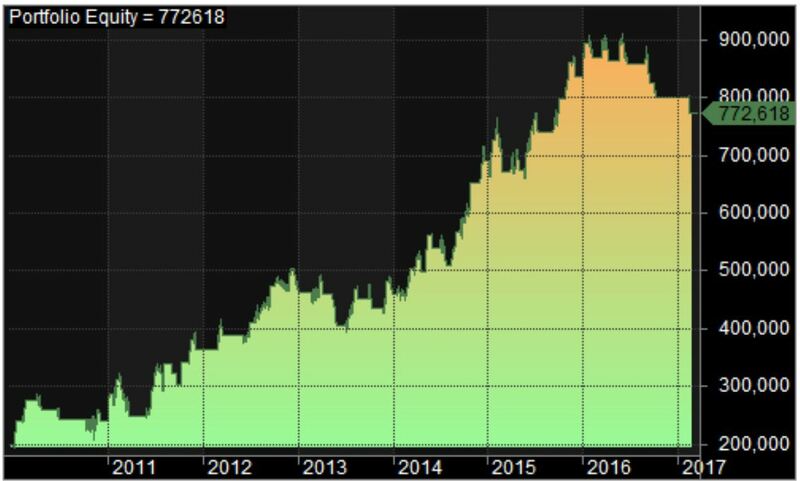 CCI Trading system is consistent and its moderate drawdown should be ok for mild aggressive traders. 20% CAGR over last 6 years looks good for long term capital growth. The equity curve smoother than most of the trading system we have posted. Periods of mild drawdown are inevitable for any system. I’ve AFL get from free trial… but not able to sue without subscription, is it possible to edit by your and make as useful ??? hi admin, can you post some intraday scalping systems ?